The mother of a five-year-old girl has filed a lawsuit after her daughter was attacked by an emotional support dog at the Portland International Airport. Other defendants named in the case are the dog’s owner and Alaska Airlines. The lawsuit claims that the airport allowed a dangerous breed of dog, a pit bull, to be in the airport without a carrier. Gonzalez goes on to claim in the lawsuit that the dog should not have been allowed in the waiting area at the gate since it was not properly trained as a service animal and was not in a carrier. This is why the airline was named as a defendant in the case. 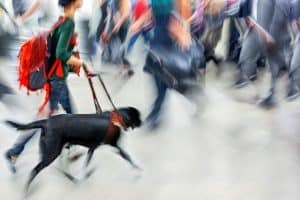 According to the rules at the airport at the time of the attack, emotional support animals were to be confined to a carrier, and the dog was not in any type of carrier. Trained service dogs are permitted inside the airport at any point during the day. Any other animal, including ones used for emotional support, can only be in the airport if they are being shipped via air or are traveling with their owner. These animals are required to be in carriers at all times, unless using the area designated for pet relief. If the emotional support animal does not fit inside a carrier, it must be carried by the owner as much as possible. If this is not possible, the animal must be on a leash that extends out no more than three feet from the owner. Every animal that enters the airport is required to be trained and kept in control. The animals are also to be kept away from any dogs working security or with the police. 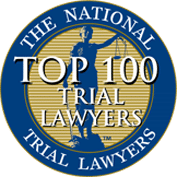 If your child was bitten by an emotional support animal, he or she may be entitled to compensation. Protect your child’s rights by speaking with an experienced Chattanooga premises liability attorney at Wagner & Wagner. 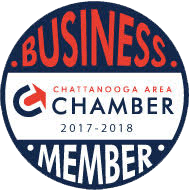 The firm represents clients in the Chattanooga, Cleveland and surrounding communities, and throughout North Georgia. 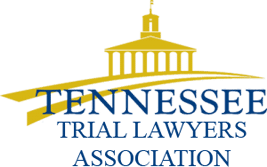 Call the office to schedule a consultation at 423-799-3532 today or fill out the contact form, and a member of the firm will contact you as soon as possible.